Vox Pop is an abbrevation of the Latin phrase Vox Populi meaning the voice of the people, and the opinion of the man & woman on the street. We don’t need MPs to represent us now we can represent ourselves. In pre-internet times, it made sense to elect one person to represent our views in the House of Commons, but technology has moved on and direct democracy is now a real possibility, where everyone’s voice can be heard. In theory, Members of Parliament should gather at Westminster to represent their constituents’ interests but, in practice, many follow their party-line to advance their political career. The House of Commons costs around £400 million per year to bankroll 650 MPs which is an unnecessary expense when we can convey our wishes ourselves, instantly, using modern technology. 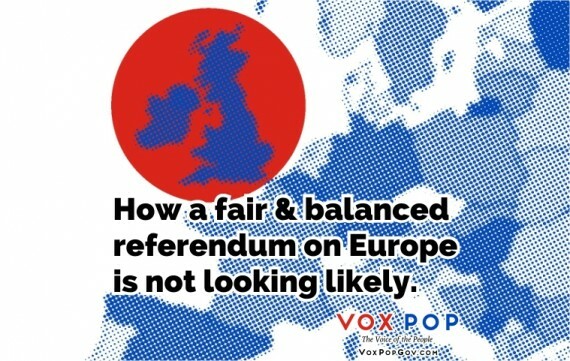 Vox Pop aims to put the British public at the heart of the country’s decision-making. 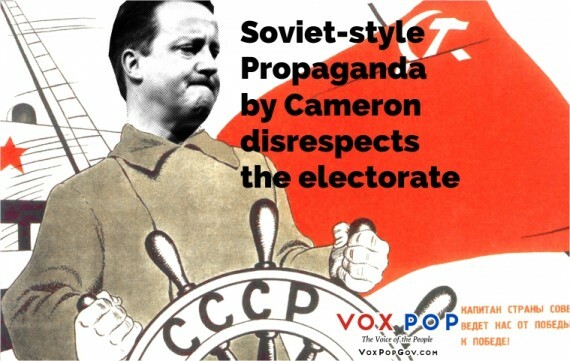 Vox Pop is a registered political party with the Electoral Commission. The electorate are trusted to make the right decisions when voting in general elections and referendums so we can be fully entrusted with voting on all policy issues too. Secure online systems are in place for submitting tax returns and other sensitive information to government so the structure for secure online voting already exists. to introduce legislation to implement Vox Pop’s aims of an online democracy as well as to safeguard the electorate’s right to vote without pressure, duress, bribery, threat of violence, threat of financial penalty, or any other involvement which would seek to influence a free vote. All elements of government policy to be decided upon by the electorate via an online voting system to be established by a Vox Pop government. Each eligible member of the electorate will be issued with a secure username and password to access the Vox Pop government online voting system. This may be integrated with an existing online secure government system, such as the HMRC site, to save set-up costs. Individual members of the electorate will be able to propose policy via the online system. The rest of the electorate will be able to endorse a proposal and should a sufficient number of endorsers be reached, the proposal will be put to a free majority vote to the entire electorate. 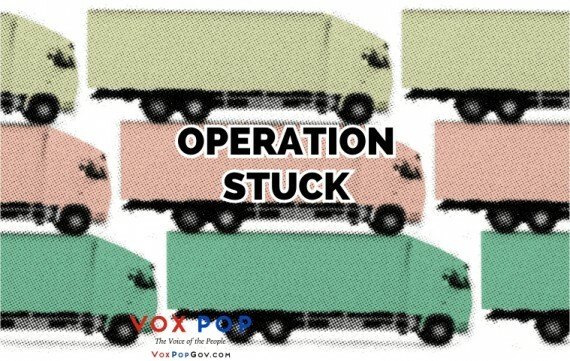 The level of endorsers required will be put to a public vote in the first Vox Pop government online poll. Policy proposals should be in the public interest and non-discriminatory so no submissions that are purely for personal or corporate gain, financial or otherwise. Once a proposal has reached a sufficient number of endorsers, the policy proposal will be fully researched by a new body to be established within the Civil Service. They will compile the parameters of the policy along with the estimated cost and/or income, and present short films of each vote option, along with more detailed reading materials. The electorate will be able to view both sides of the issue, via the online voting platform and on a public service broadcaster, before casting their vote online. Once an issue has been voted on and a decision made by the electorate, the same, or slightly-modified, issue, can not be put to a vote again for a minimum period of time, as decided by the electorate at the time of voting, so as not to bother the public with the same issue too regularly and to allow time for the policy to take effect. The existing Civil Service will be responsible for enacting the decisions of the electorate, with a new oversight body established to manage online voting procedures and ensure new legislation and policy enactment adheres to the spirit of the public’s decisions. Budget options will be presented to online voters which detail current levels of government income and expenditure and each member of the electorate can submit their amendments. Using an interactive system, for each income cut or increase, the relevant expenditure deficit or surplus will be detailed until online voters are happy with their amendments and can submit their vote, which will be used to calculate the averages across all online votes and implemented as economic policy. 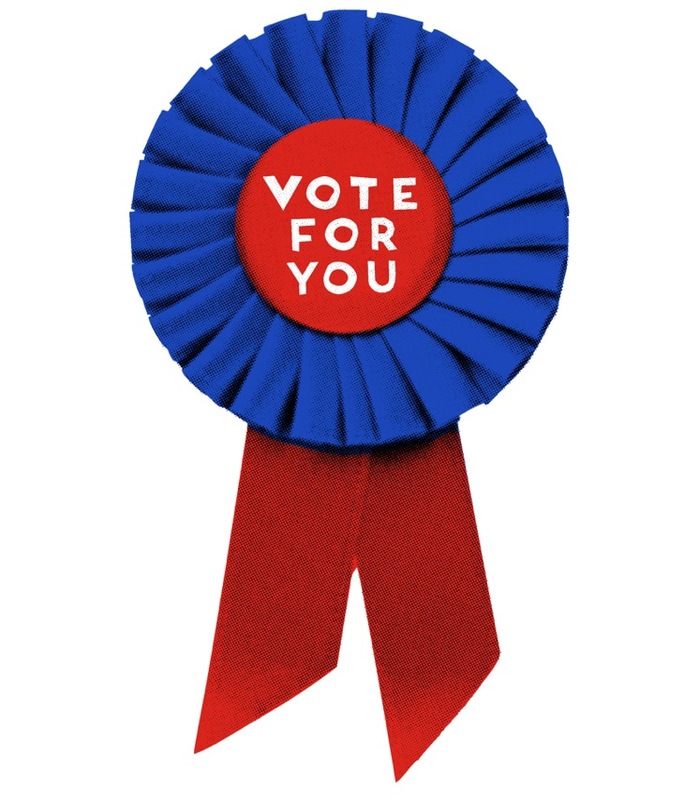 To maintain a fair and free vote, it will be a criminal act for companies, media, organisations, individuals, and other entities to try to persuade, apply pressure, lobby, bribe, or threaten (which includes, but is not limited to, the loss of employment, financial penalty, or violence) or otherwise influence any member of the electorate to vote in a particular way. Outreach methods will be established to ensure the offline electorate participate in the democratic process, with proposals such as voting stations at local council-run locations, or providing offline members with a customised device, for online voting only, to be decided by the electorate. In general, people aren’t exclusively red or blue in their political outlook. Only card-carrying members subscribe to all of one party’s policies. Most of us appreciate a mix of ideas from various sources but the current system doesn’t accommodate a balanced agenda that reflects the will of the people. 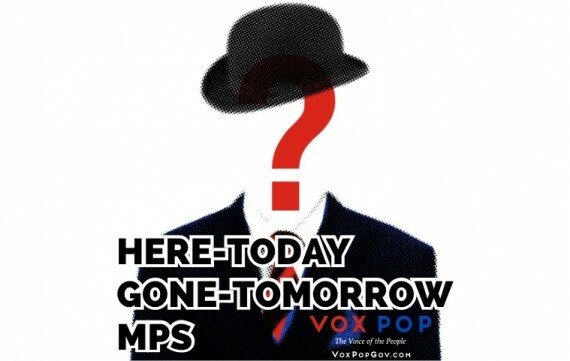 Until Vox Pop has secured a majority government to put online voting in place for the entire population, each Vox Pop MP will vote in the House of Commons according to the wishes of their constituents who can decide via online polls. 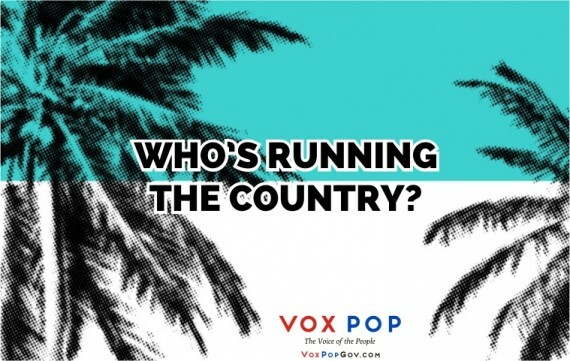 Whilst the political classes may wish to hold on to the perks of power for as long as they can, Vox Pop believes that real democracy, which puts the public in charge of policy, is inevitable. It may take some time to reach true democracy but you can join us on the journey and help to spread the word to as many people as possible. The only way Vox Pop will be able to work towards the aim of establishing a real direct democracy is through your donations. Political parties rely on donations and party membership subscriptions to raise funds and Vox Pop is no different. If you’d like to help Vox Pop make the steps towards making the voice of the people heard, please donate as much as you feel able to here. You can donate via your PayPal account or with most credit cards. Vox Pop can only accept donations of over £500 from individuals on the electoral register in the UK (excluding the Channel Islands and Isle of Man) or companies currently trading in the UK and registered with Companies House. Donations over £7500 will be published by the Electoral Commission. VOX POP reserves the right to not accept a donation or application for membership. Sign up to the newsletter for Vox Pop news. Your email address will only be seen by Vox Pop and you can unsubscribe from the newsletter at any time. Vox Pop uses a respected & secure third-party service for the mailing list, based in the USA, who subscribe to the EU-US Privacy Shield Framework to ensure your data is fully protected. Support Vox Pop by placing one of these banners on your site. Inspired to get involved? 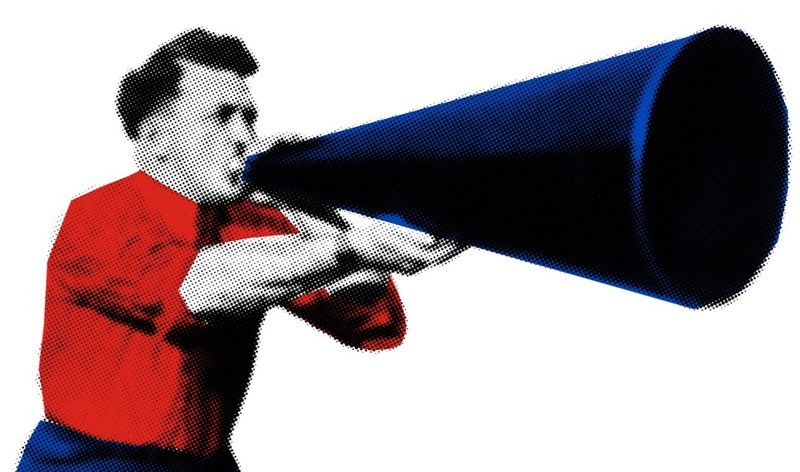 Make your voice heard by volunteering to spread the word about Vox Pop; become the Vox Pop candidate to stand in your local constituency; or get in touch with any other ideas for helping Vox Pop be heard. Tick the box to confirm you wish Vox Pop to get in touch with you regarding your message. Tick the box to be added to the mailing list. Vox Pop uses a respected & secure third-party service for the mailing list, based in the USA, who subscribe to the EU-US Privacy Shield Framework to ensure your data is fully protected. 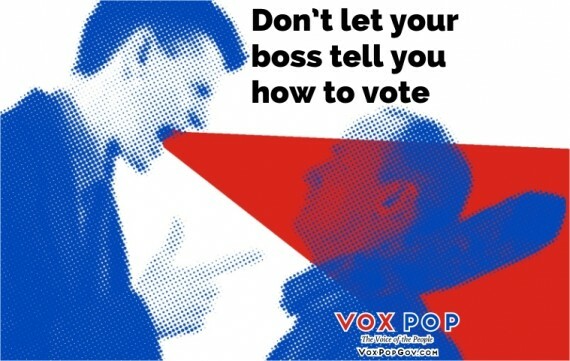 Vote how you want, not how your boss tells you to. When, or if, they do react, MPs can often make a situation worse.